Set on argubly the monst iconic street in Newcastle, Grey Street, built in the 1830s By Richard Grainger as apart of the Grainger Town. The property, with views of the City Centre and the Theatre Royal, comprises: Entrance hall with downstairs WC and a stylish spiral staircase, open plan lounge and kitchen with breakfasting island. To the first floor you will find two double bedrooms with en suite to the master and separate bathroom/WC. 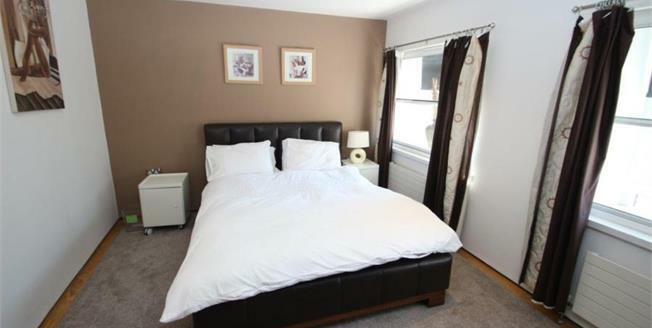 The property also offers a secure parking space within walking distance and it is also located in the centre of the city with easy access to all transport links, shops and facilities Newcastle has to offer. Please call our Newcastle office on 0191 2327471.